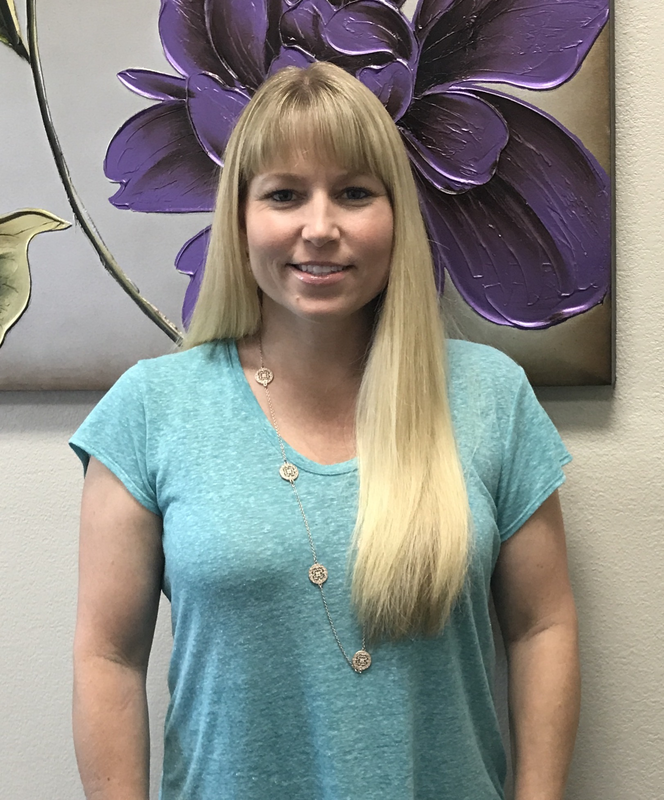 Please join us in welcoming Mrs. Stephanie Rice as the Coordinator of Education Services. Mrs. Rice is a long time Benician, born and raised, and a graduate of Benicia High School. She possesses a Masters of Education degree and has attended Sonoma State and the University of Southern California. She is married and is the mother of two daughters, who are also BUSD students. Mrs. Rice also worked with the BHS math and science departments last year, in addition to the LHS Science department with math course sequencing and implementation of Next Generation Science Standards. In her new role as the Coordinator of Education Services, she will work with all grade spans and curricular areas. We look forward to greater vertical articulation and collaboration among educators at all levels. Mrs. Rice is eager to start her role as Coordinator of Education Services. Mrs. Rice calls Benicia her “home”. We are very excited about the opportunity of Mrs. Rice working with our staff in the Coordinator role to help provide the best education for our students!